ULTRA Silent Bathroom Fan, White Grille, 50 CFM, ENERGY STAR Qualified. BROAN QT Series Bath Fans. A bath fan needn't call attention to itself, especially when you don't want it to overpower the design of your bath or powder room. More important, it shouldn't call attention to itself when it's working. So we developed the QT Series to provide our quietest bath fans yet. 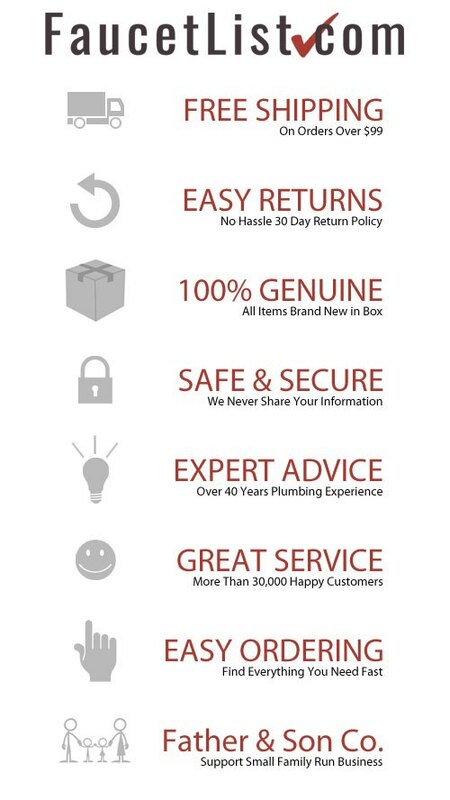 With ENERGY STAR Qualified models, it simply does its job quietly, in every sense of the word. 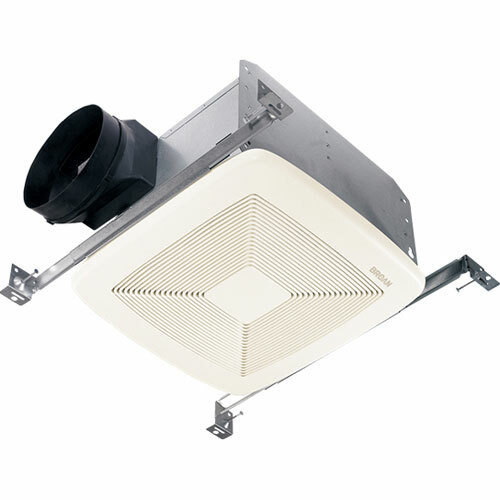 One of Broan's best, QT Series fans feature very quiet operation and are powerful enough to maintain strong airflow to keep your bathroom free of humidity. It's a rare combination, but QT Series fans can provide extra ventilation in many rooms in your home. The kitchen, laundry room, media room, or even the closet can benefit from a little ventilation, in a streamlined design, any time you need it. The quiet says it all.